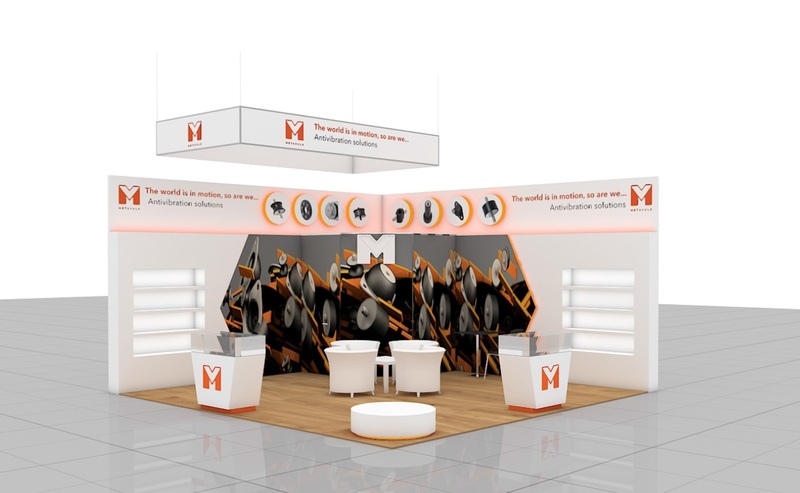 There is no Hannover Messe in 2019 without Meta-Vulk. We are proud to be part of this great industrial SUBSUPLY show of Germany, so avail yourself of this opportunity and if you are around take a tour and visit us at the Exhibition Centre Hannover between the 1-5 April 2019 at Hall 4. Stand F04.